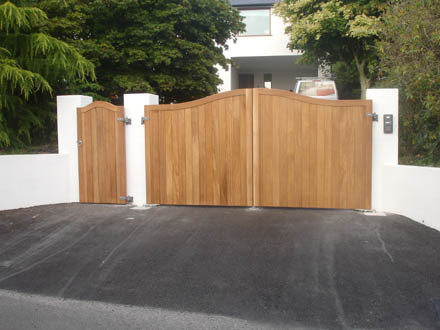 Westcountry Gates and Barriers are gate automation specialists based in Plymouth, Devon. 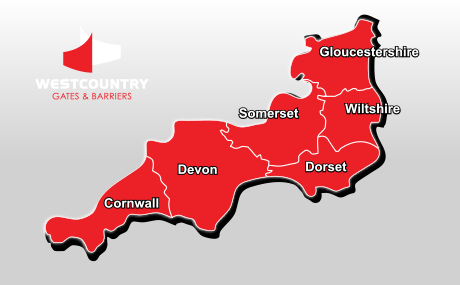 We supply and install Solar or Electric powered automatic gates, barriers and vehicle access systems across Devon and Cornwall. The benefit of an automated entry system is ease of use. 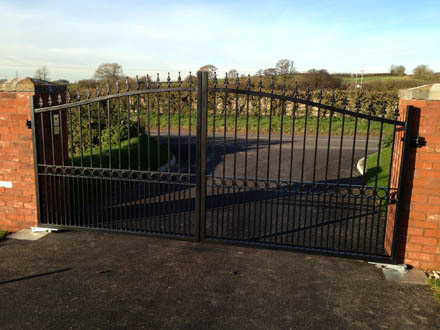 This allows you to ensure that your gates are closed at all times when not in use. 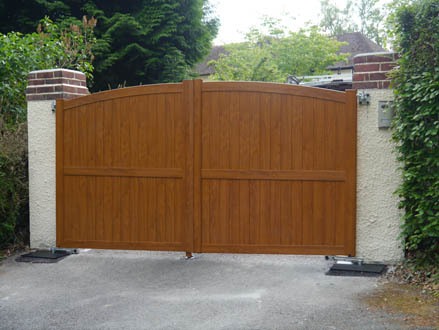 A closed gate will help keep your children and pets safe within the boundary of your property, and also act as a deterrent for unwanted visitors. All our systems come with safety features built in as standard, including auto reverse collision sensing. Additional safety features can be added from our range of accessories. 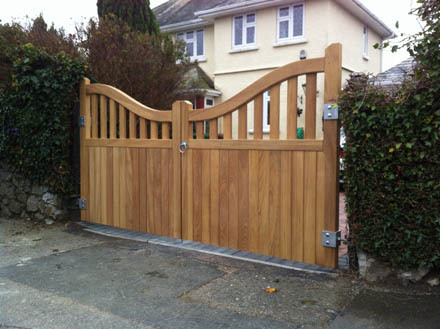 We offer a complete range of bespoke gates using either wrought iron, hard / softwood or aluminium. 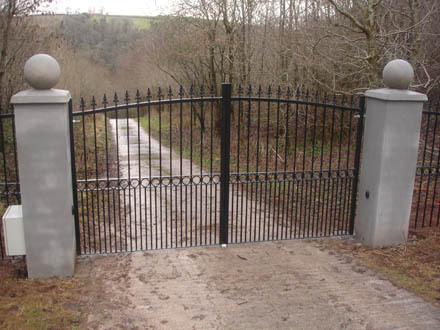 All our wrought iron gates come galvanised and powder-coated insuring a long lasting maintenance free life. 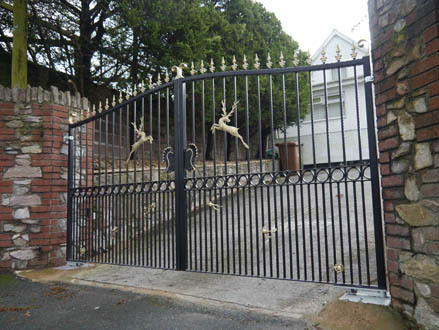 The superior quality and finish of our gates really do add to the security and appearance of your property whether it be commercial or domestic. 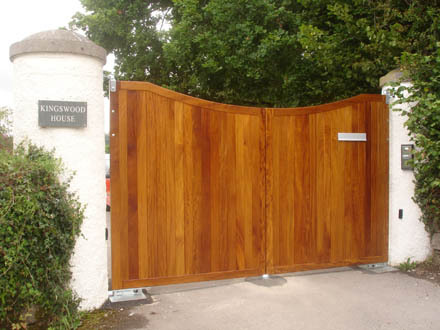 © Copyright 2013 Westcountry Gates & Barriers | Created by i-createdesign | SEO – South West Marketing | All rights reserved.